We are closed form 23. July – 03. August 2018. 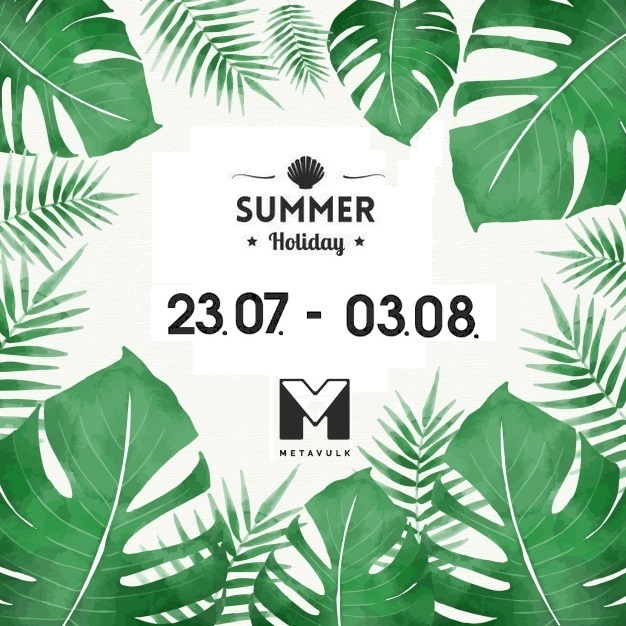 During the summer closure we accept the incoming e-mails, and aim to reply as soon as possible. By Csikós Bors|2018-05-25T09:00:48+02:00May 25th, 2018|Egyéb @en|Comments Off on Summer’18: 23.07.-03.08.